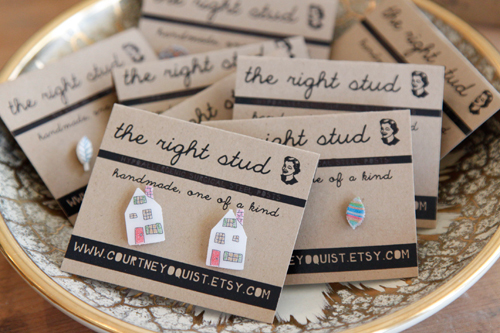 Artist Courtney Oquist has been a neighbor and good friend for over a year and we now have the privilege of carrying her fabulous handmade goods in our shop (currently only available in our brick & mortar boutique)! 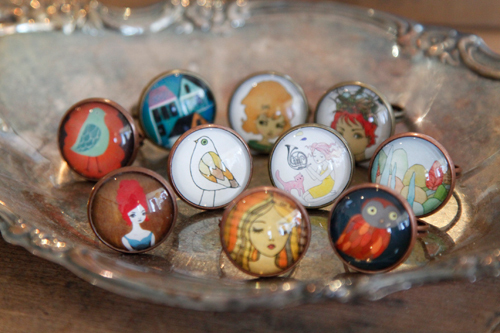 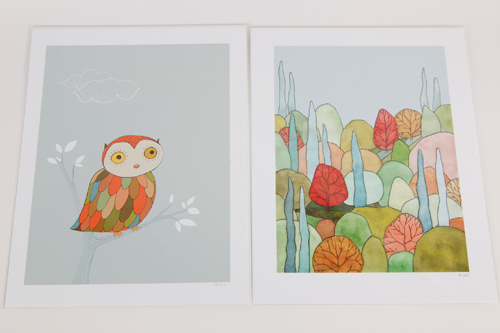 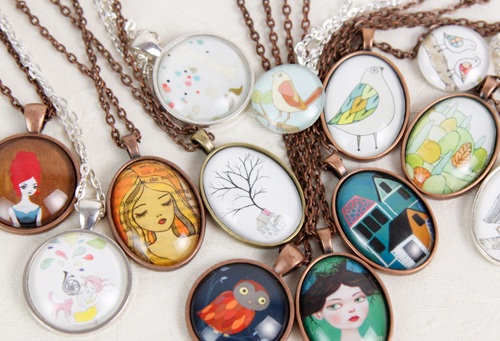 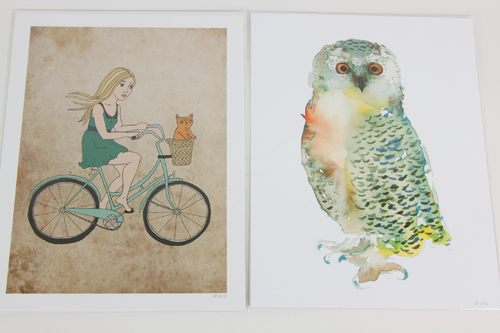 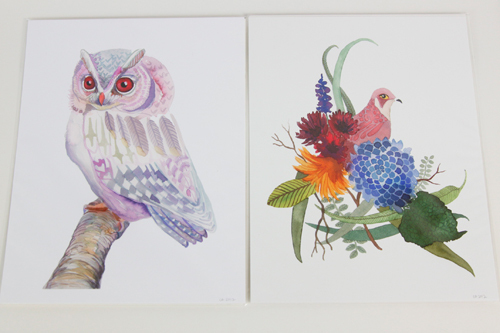 Courtney is an excellent painter with a quirky and fun style and she transforms her works into all sorts of products. 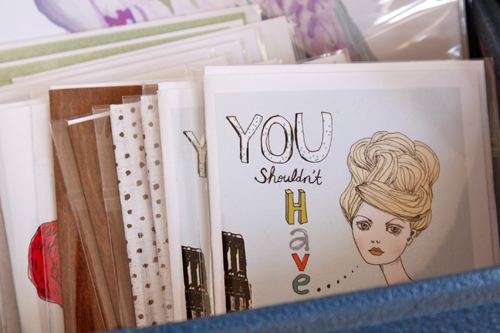 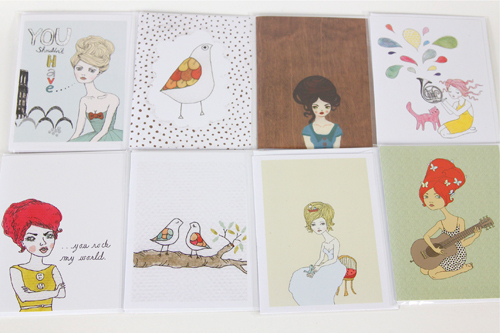 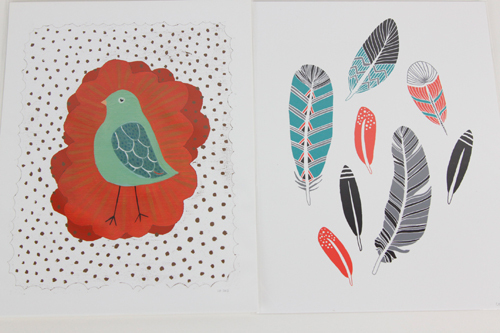 From prints to cards to jewelry, you will be sure to find something that tickles your fancy.